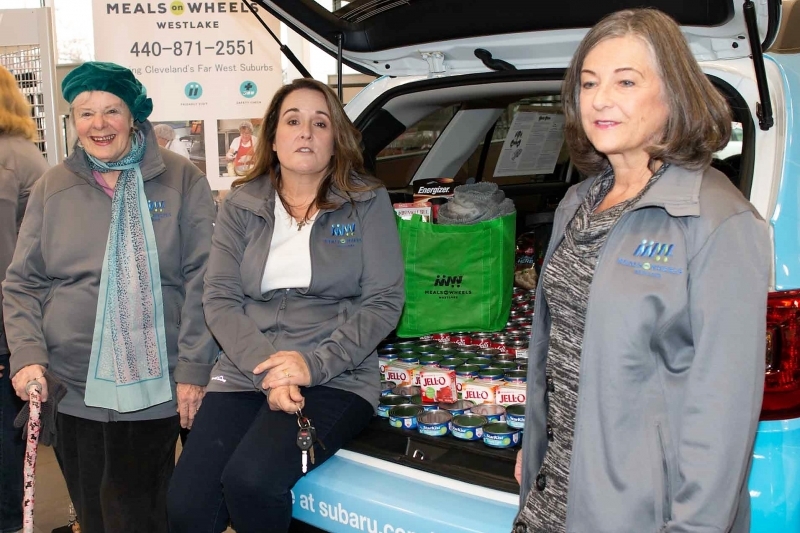 Meals on Wheels board members Ellen Cowher, left, and Sharon Kanareff, right, with Executive Director Wendi Schwartz, accept Ganley Westside Subaru’s Stuff the Trunk donation of non-perishable food. 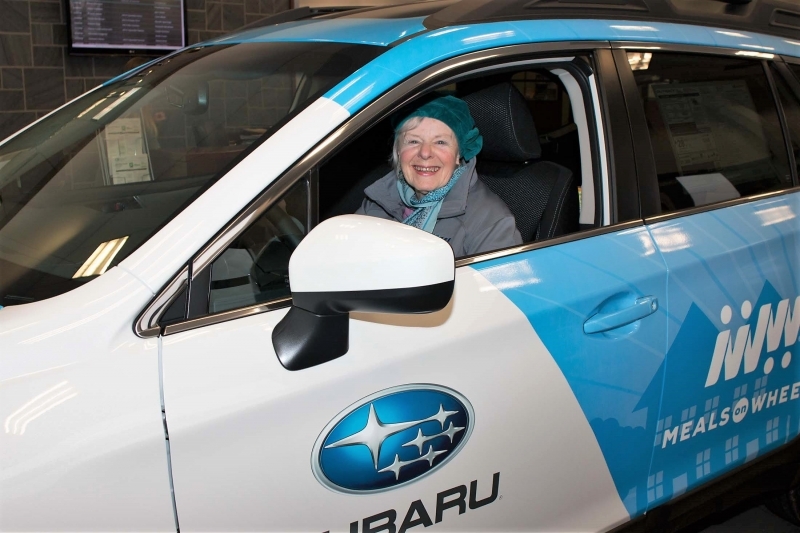 Ellen Cowher, Westlake Meals on Wheels’ longest-serving volunteer, checks out the new Outback. 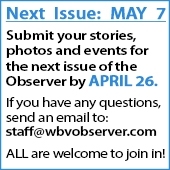 Ellen has been with the organization since its inception in 1975. 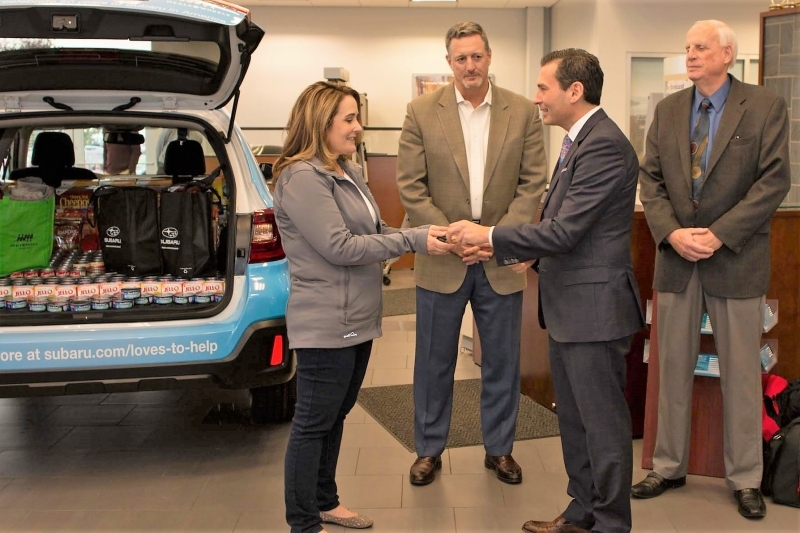 Steve Warshawsky, Ganley Westside Subaru general sales manager, turns the keys over to Westlake Meals on Wheels Executive Director Wendi Schwartz, as Tim Stallings, Subaru of America zone manager, and Bob Lisy, Ganley general manager, look on.